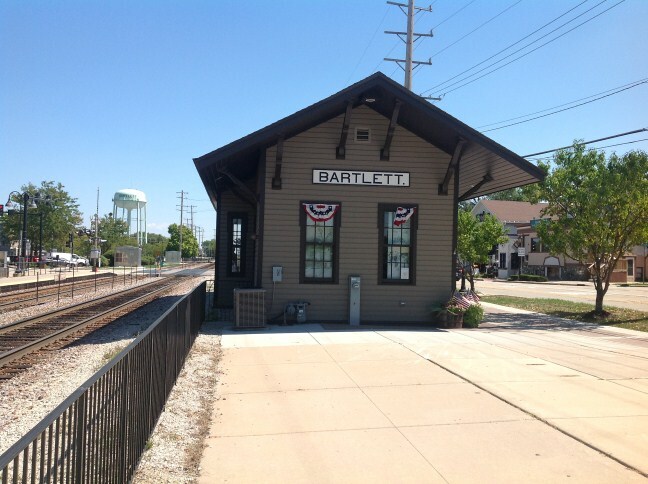 The village of Bartlett is located approximately 35 miles northwest of the Chicago "Loop" and is part of Cook, Dupage and Kane counties. The village is predominantly residential and covers an area of approximately 15.95 square miles. Citywide Services provides residential appraisal service in Bartlett, IL. 60103. Our appraisers are certified by the State of Illinois. We have experience with all types of residential property and appraise single family homes, townhouses, condominiums as well as small residential income properties.Appraisals for divorce, estate, bankruptcy, tax appeal, bail bonds, for sale by owner. When you need an appraisal contact Citywide.